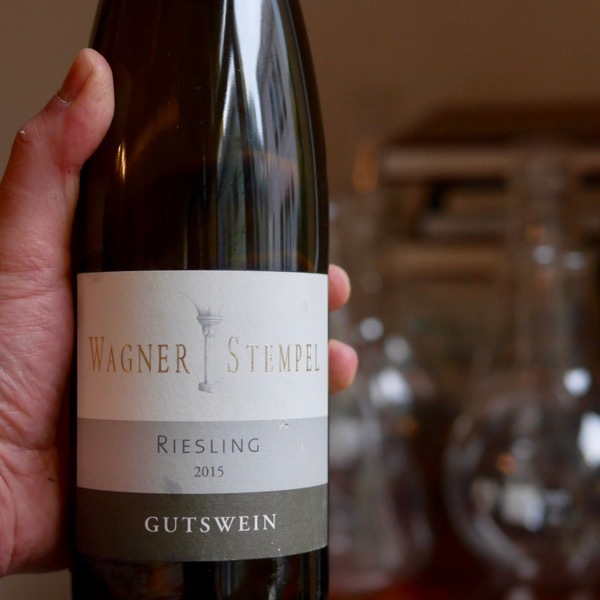 A cross between Riesling + Silvaner the variety sits closer to the Riesling side. The 2017 is stunning. This is a divine wine! Balanced to perfection. 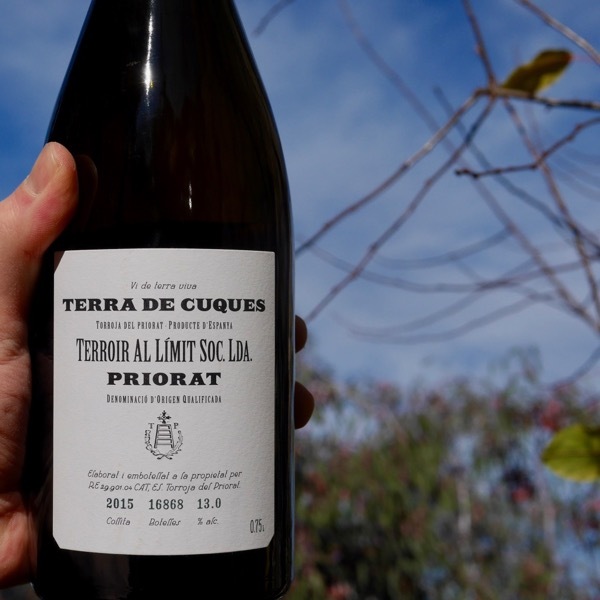 The purity, line and length with juicy acid matches rich fruit of limes and sherbet. The is a such a complete wine beautiful developed. The spice and lick of botrytis layer, beautifully into a texture that just caresses your tongue! 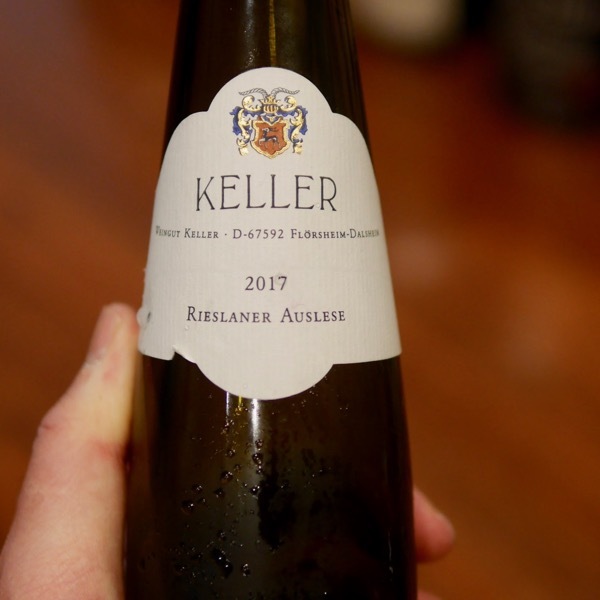 From 60 year old vines: A Keller Rieslaner Auslese 1971 was the wine my mother and father drank at their first date (my mother was also a young wine student) . My mother (who comes from Mosel and only knows Riesling) was so fascinated by the wine that she immediately fell in Love with Klaus (she did not tell him for sure! ), and the Rieslaner variety. After their first meeting they went out twice, then my mother started a vintage in South Africa, Klaus flew after her to SA and only 3 weeks later they got married and my grandparents face turned pale when they both came back and Klaus said; ‘let me introduce my wife Hedwig to you’. They must have looked very shocked, but this all can happen when you drink Rieslaner! 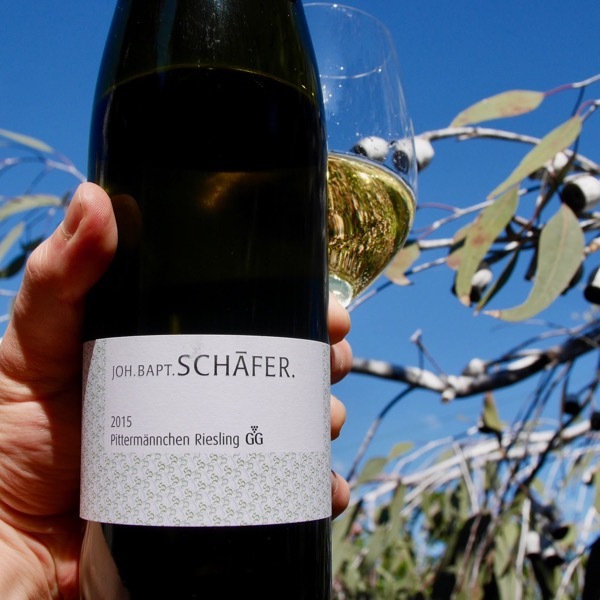 This 2017 Rieslaner Auslese is from a small vineyard that my father bought my mother as a Christmas gift in 1991. My mother was never been interested in jewels etc …. so her dream was to make a Rieslaner from old vines – and the vines at that time were 35yo already and produced fantastic quality. When in themid-90’s our Rieslaner won in a blind tasting against Chateau d´Yquem, there was even a little Rieslaner hype. 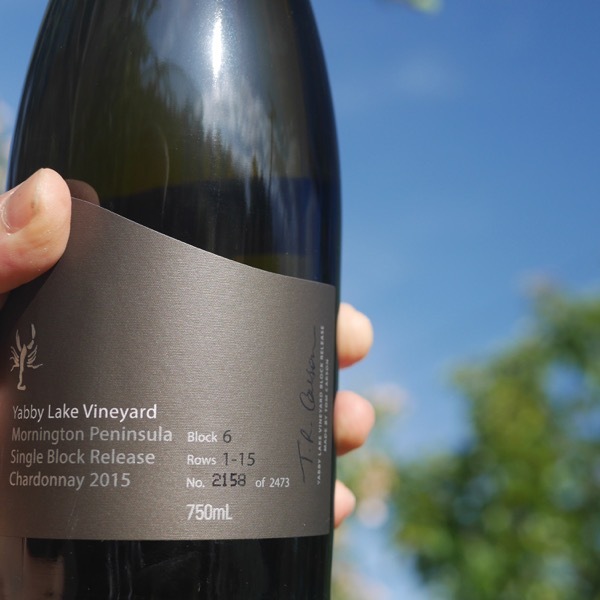 The fruit is a bit more exotic than Riesling (more mango, passionfruit, pineapple), racy acidity, very fresh, pure and with focused complex flavours. K.P. Keller.